Brows from NYC New York Color. I Got Some Demi, Too! I was given these two beauties from NYC New York Color to show off to all of you. We all know Demi Lovato is super hot right now and her Lovatics line through NYC New York Color is just as hot. If you want to see these in use, be sure to check out my Snapchat next week! Szizzy12184 is my name and you should be following me anyway because I just crack myself up! 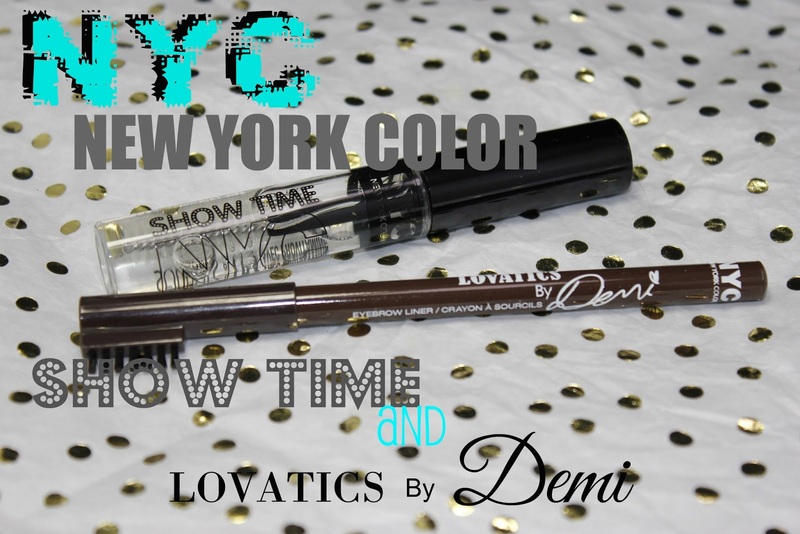 The first piece of this little duet is the Lovatics by Demi Eyebrow Liner from NYC New York Color. Such a great idea! 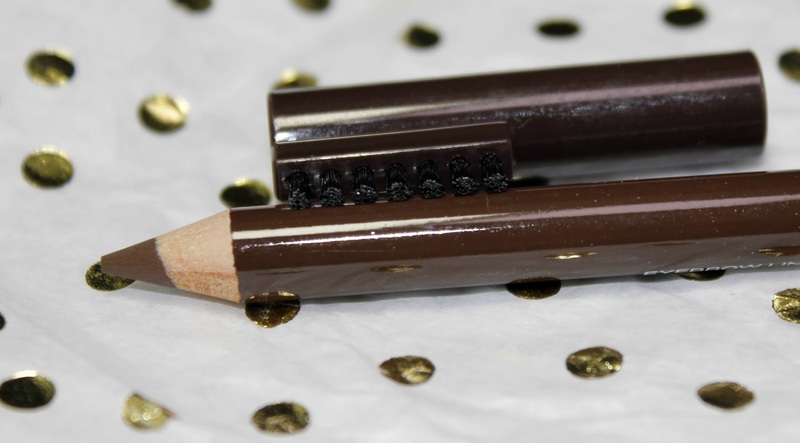 This is a creamy, medium brown, liner capped with a stiff bristled brush. This liner only comes in two shades. Medium brown and dark brown which makes it a little difficult for us light browed ladies. The medium brown was good to apply then blend out. 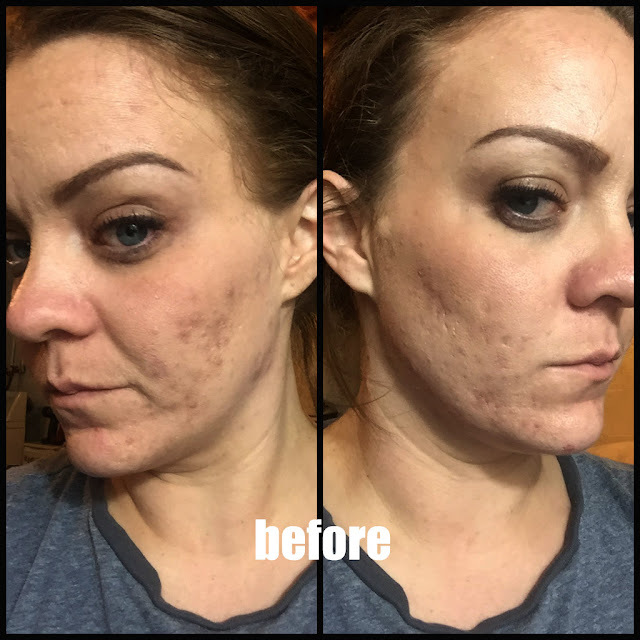 The formula is super creamy and easy to apply. The brush is awesome for shaping those last minute flyaways. Love, love, love this and it's only $1.99! What?!?! To seal the deal is the NYC New York Color Showtime Lash & Brow Clear Mascara. This formula contains provitamins to help stimulate growth. 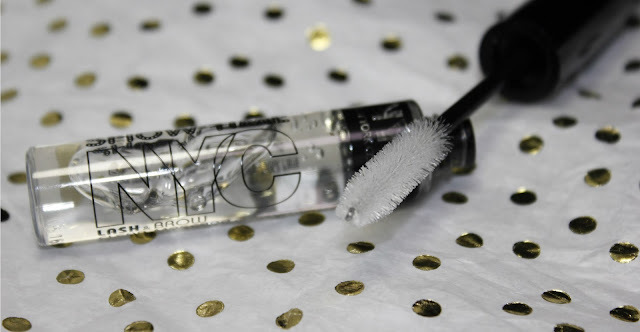 I love using a clear gel over my brows; especially on a hot day so everything stays in place. This formula is really nice. It's not too thin and not too thick and wears really nicely. It doesn't try tacky or visible. The only thing I don't like about it is the brush. It is too thick and the product doesn't stay on the bristles; so it makes it super hard to apply. You kind of have to dig to get something on it. Otherwise, I love it for $2.99! Have you tried any of these? Have you seen any of the Lovatics collection? What are your favorite brow products?